Do you have an iPhone and would you like to get more involved in trading? A default stocks application lets you overview the prices, yet it is not so useful for a frequent Forex trader. With Admiral Markets you can now trade Forex and CFDs on the go with Admiral Markets MT4 for iPhone. This is quite a powerful application and is easy to use. The user interface is very intuitive and it offers users an extensive range of tools. 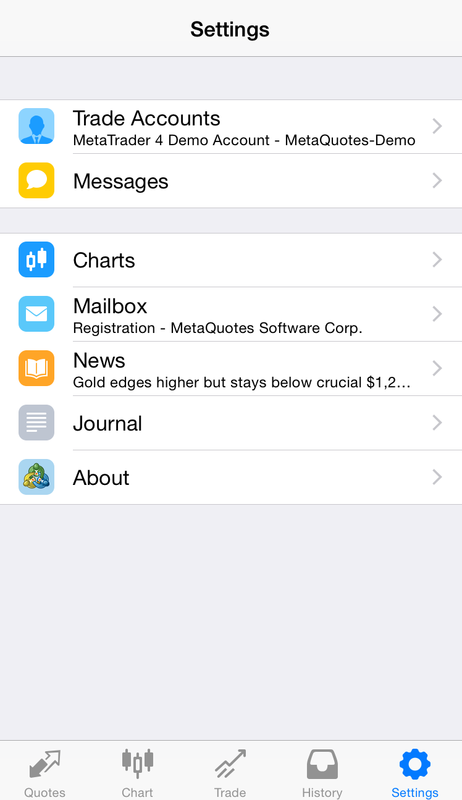 Let’s find out more about MetaTrader 4 iPhone App below. Unlike other mobile platforms, MT4 let’s you perform an in-depth technical analysis. In general you can apply all of the indicators that are available on the regular desktop application. In addition to this, you have all of the customization options available to you on your iPhone. This is quite useful, as you can certainly advance in the technical analysis, even though you are trading just on your mobile. On top of this, with MT4 on iOS you can observe your Take Profit and Stop Loss levels. Also, you have access to multiple time frames and different types of charts, which can be particular useful for traders that use candlestick analysis. 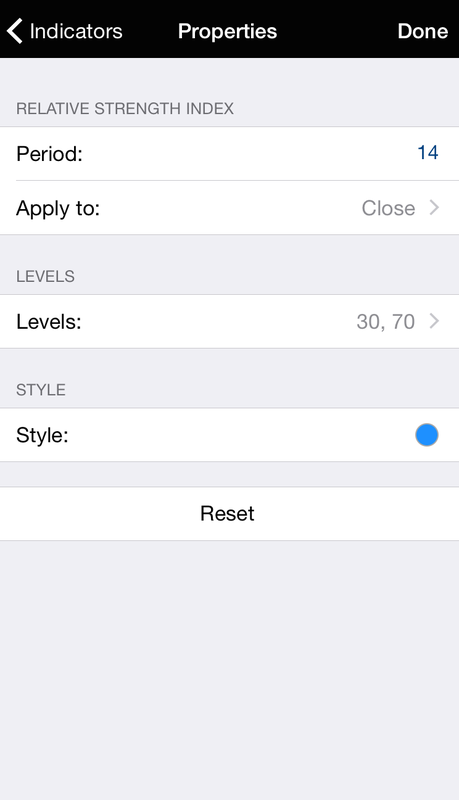 How to install MT4 on iPhone? After you have followed these steps you will be able to access MT4 on your iPhone just by tapping on its icon at your desktop. The next step is to authorize your MT4 by entering your account credentials. In case you do not have an account yet, get one by clicking a link below, it will only take a few minutes. Note: if you download a simple MT4 app for your iPhone, you would need to manually enter the server credentials. To avoid this time-consuming process, we recommend you getting an official Admiral Markets app for your iPhone. No need to wait to make this happen, get MetaTrader for iPhone now! Click the badge below to and you will be taken to Apple App Store where you will be able to download MetaTrader 4 for iPhone.